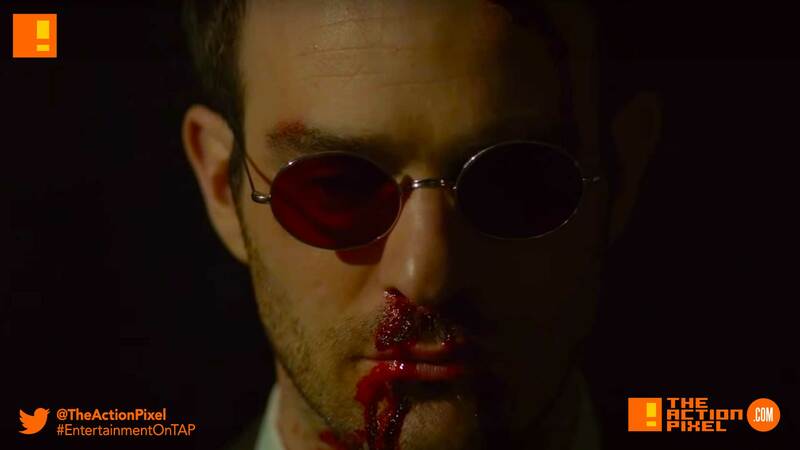 Marvel’s Daredevil Season 3 is upon us, and Netflix did fans a solid today by dropping the date announcement promo that shows Matt Murdoch dangerously treading the red line into moral bankruptcy. And it seems his greatest enemy is coming out of jail in his Sunday (white) bests. Yep, classic King Pin. Looks like Daredevil is about to feast on both sides of the aisle.